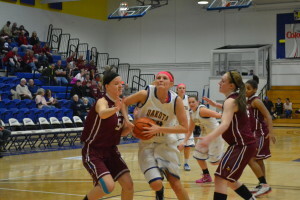 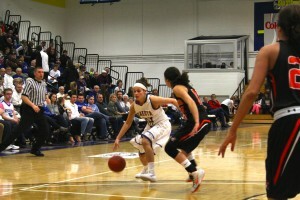 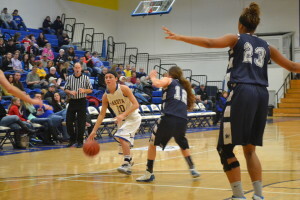 On Saturday, February 21, the Lady T's took on the Blue Hawks from Dickinson State University in basketball action. 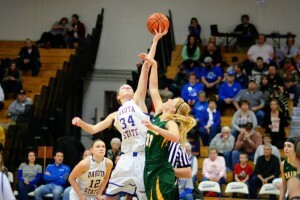 In a close contest, DSU could not overcome Dickinson State University losing 61-64. 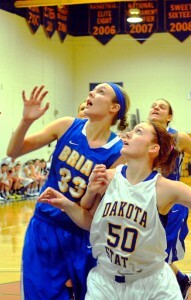 On Saturday, February 14th, the Lady T's took on the Vikings from Valley City in conference basketball action. 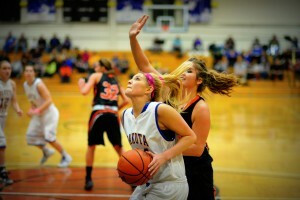 The Lady T's could not hold on to win the match and suffered a tough loss 65-70. 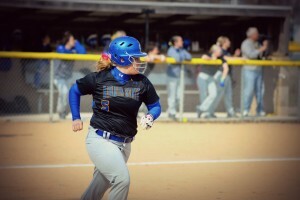 Last Friday, April 18th, the Lady T's softball team took on Jamestown in a double header. 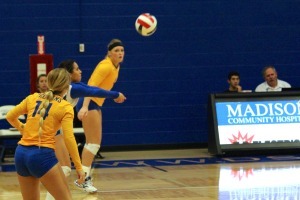 The Lady T's won the first game 2-0, but lost the second game 1-4.